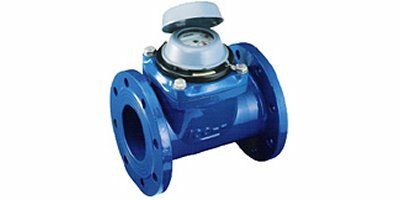 This range of water meter is used to measure the total quantity of cold or hot water which is consumed in industrial and mining enterprise passing throught the pipeline. 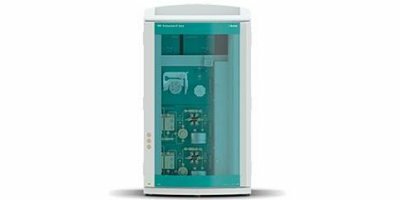 Compliance with Standard: technical data conforms to ISO4064 Class B Standard for horizontal installation. 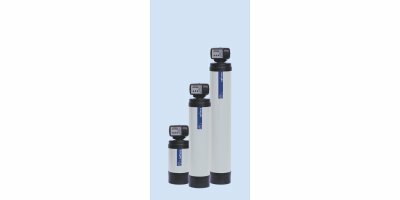 The new Cillit Bonaqua reverse osmosis systems guarantee the highest standard of purity and safety for your daily drinking enjoyment. They are also extremely effective in removing traces of lead, pesticides, chlorine, nitrates, bacteria and viruses from your drinking water. Bauer Engineered Water is now available to home owners. Water, an essential part of human life. It is our lifeline, our nurturer, our past and our future. It surrounds us. It penetrates us. Water is life. 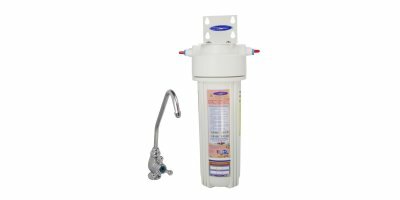 Crystal Quest SMART Single Under Sink Water Filter System eliminates the impurities of tap water to offer great taste and pureness. 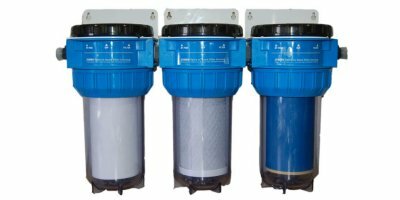 The perfect solution for any household, it is quick and easy to install and use, attractive, convenient, and effectively removes many contaminants from water*. 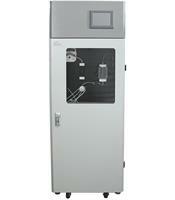 Aquaporin Inside TWRO3012-600 element produces 600 GPD (95 L/h) of permeate at a low operating pressure (80 psi). 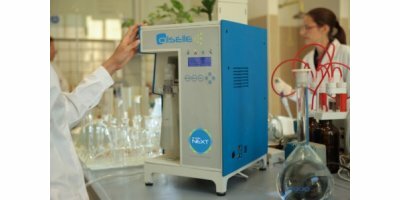 This is optimal for commercial water treatment in hotels, restaurants & cafés with high capacity demand or tank-less water purifiers.